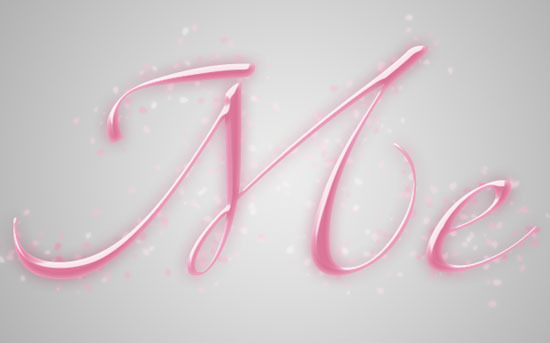 This tutorial explains how to create a soft blossoming text effect using Photoshop’s Layer Styles and a simple brush. LTZapfino Two font, but you can use a similar free font like Easy Street Alt EPS font. Create a new 1024 x 768 px document. Set the Foreground color to #e8e8e8 and the Background color to #8e8e8e, then, create a Radial Gradient starting from the center of the document to one of its corners. Create the text using the color #e085a5. The font used is LTZapfino Two, but you can use the Easy Street Alt EPS font as well, and the Size is 450 px. Create a new layer under the text layer and call it leaves. Right click the text layer and choose Create Work Path. Make sure to select the leaves layer once again. Set the Foreground color to #ffe3f2 and the Background color to #e90052. Then, right click the path and choose Stroke Path. Change the leaves layer’s Blend Mode to Overlay. With the leaves copy layer active, go to Filter > Blur > Gaussian Blur, and change the Radius to 2.5. The blur will make the leaves look softer, so you can increase or decrease the Radius value as you like. Thank you so much for the nice comment, glad you liked the tutorial. You can check out the other tutorials as well, and hopefully I’ll create similar ones soon. Do you mean a tutorial on how to create the text in the header of the website? If so, I’ll hopefully post a tutorial for a similar effect soon. I really like this effect. thanks for giving this effect. Hi fathima, so glad you like it. It’s great that you used the effect in your work. Thank you for the comment Lilly. Really great text effect. Can I translate it with your copyrights? You definitely can, just please link back to this page. Realy best and Easy Tutorials. plz carry on new tutorials. your style to make tutorial is eays thatw e can follow your steps. I’m so happy to know that. really good tutorial. i love google. 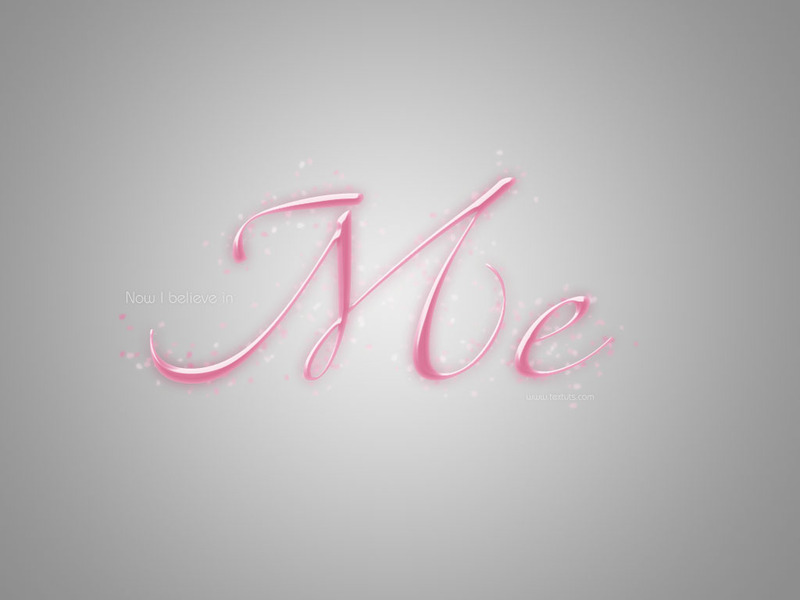 gogole show me your webiste at 2nd page for text tutorial photoshop. very goood and nice tutorial. Thank you very much for all the support, I’m so glad you found the tutorials helpful. It looks great! But it seems like you’ve used different values for the text or the layer style, because the text is a bit less glossy. Hello,I am trying to do this tut and I am stuck where I should make a new workpath.PS creates a selection of my text with ancorpointes and I don’t know how to remove them??? ?